Rollick is an online clothing boutique selling garments made for casual, cool women who value their unique voice and style but don’t take themselves (or their closets) too seriously. With styles that hit the sweet spot between comfortable, practical, and fashionable, I worked with owner Kelly Jensen to put together a fresh brand identity that embodies the fun, relatable voice her brand projects. 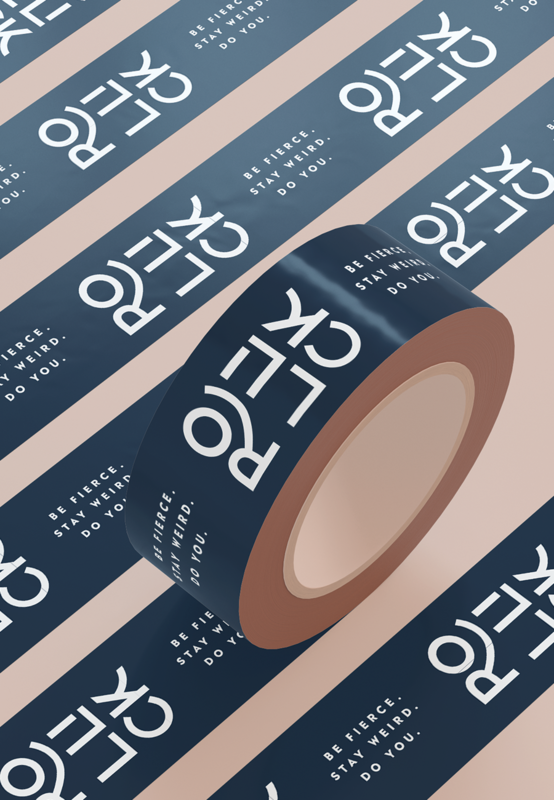 We created a custom pattern for packaging and a variety of sub marks so she can carry her branding through her customer’s entire experience from shopping online to opening their purchase.